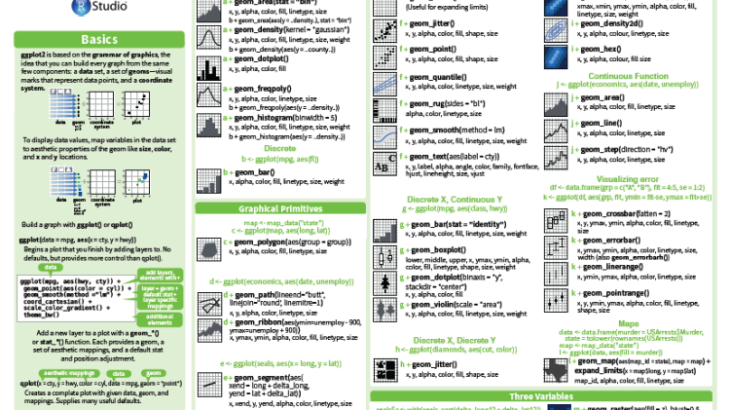 Check out the cheat sheet Mirko Krivanek has prepared for data visualization with R, particularly, ggplot2. Helpers cheat sheets, ggplot2, R, visualization. permalink.